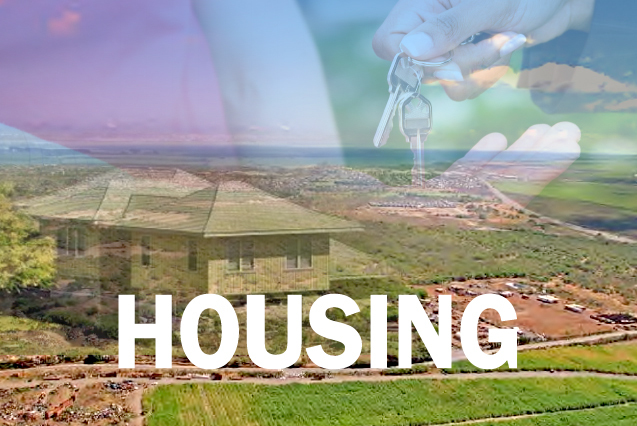 At Tuesday morning’s meeting, the Maui County Council will continue its efforts to find the right formula to promote affordable housing throughout the county. The council will review for first reading two bills to amend the Residential Workforce Housing Policy, as recommended by the Housing, Human Services and Transportation Committee, chaired by Council Member Stacy Crivello. The legislation seeks to clarify a number of provisions in county housing ordinances to give both developers and the general public more certainty in the law. The council will also consider giving final approval to the proposed Downtown Kihei Project, in the form of Bills 45 and 46, as recommended by Council Member Bob Carroll’s Land Use Committee. This is the county’s long-awaited opportunity to foster a stronger sense of place for South Maui, while developing a civic center and a walkable community with residential, retail and entertainment components. The council will likely refer to committee Carroll’s legislation to reform county planning laws regarding accessory dwellings, sometimes called ohana units. The council will receive Presiding Officer Pro Tempore Mike Victorino’s request for committee review of the public use of county gymnasiums for recreational purposes. The matter will likely be referred to the Economic Development, Agriculture and Recreation Committee, chaired by Council Vice Chair Don Guzman. Guzman’s committee has recommended the council adopt a resolution to grant a 14-year lease of approximately 6,470 square feet at Kahului’s Kanaha Beach Park to nonprofit organization Lae’ula O Kai, to perpetuate Hawaiian cultural practices, including canoe paddling, for a nominal charge of $100 a year. Lae’ula O Kai has been operating for nearly a quarter-century as a multigenerational canoe club. In committee, council members lauded the organization for its spirit of community volunteerism and commitment to ecological protection. Indeed, some council members expressed support for a longer lease term, but that would require review and approval by the state. Cost items relating to new collective-bargaining agreements for county employees represented by the Hawaii Government Employees Association are also on the agenda. The Budget and Finance Committee, chaired by Council Member Riki Hokama, recommended approval of the cost items but noted concerns with the increase in personnel costs, especially because the council is unable to provide input throughout the negotiation process. County Auditor Lance Taguchi submitted his plan for fiscal year 2016, which includes audits of cash receipts of the Department of Parks and Recreation and county procurements. The auditor’s plan, listed on Tuesday’s agenda, also includes ongoing reviews of the administration’s road maintenance practices, use of overtime pay and demolition of the Old Wailuku Post Office. The council will honor the Lahainaluna High School boys and girls wrestling teams for winning the 2015 state championship with a resolution introduced by Council Member Elle Cochran of West Maui. The Lunas’ titles were the first by a Neighbor Island school in the history of the state tournament. 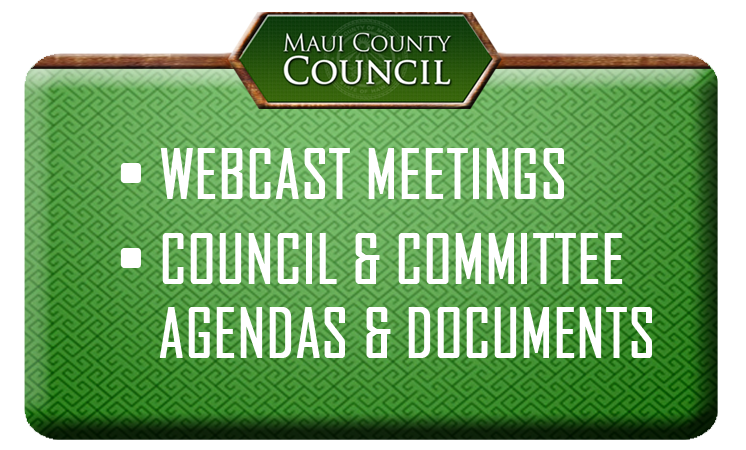 The meeting starts at 9 a.m. in the Council Chambers and will be aired live on Akaku Channel 53. The next council meeting is scheduled for July 24. * Mike White is chair of the Maui County Council and vice chair of the council’s Budget and Finance Committee. He holds the council seat for the Paia-Haiku-Makawao residency area. “Chair’s 3 Minutes” is a weekly column to explain the latest news on county legislative matters. Go to mauicounty.us for more information. Previous story What will the airport access road look like?